My friends back home tell me that they are working hard to put together a video slideshow of all the amazing Wishbone Day celebrations around the world. I can't wait to see it! Tonight I thought I would sit down at the computer and start to plan the rest of my world tour. I realised, I need you to help me do this. What are the must attend OI events? Where are they and when are they? 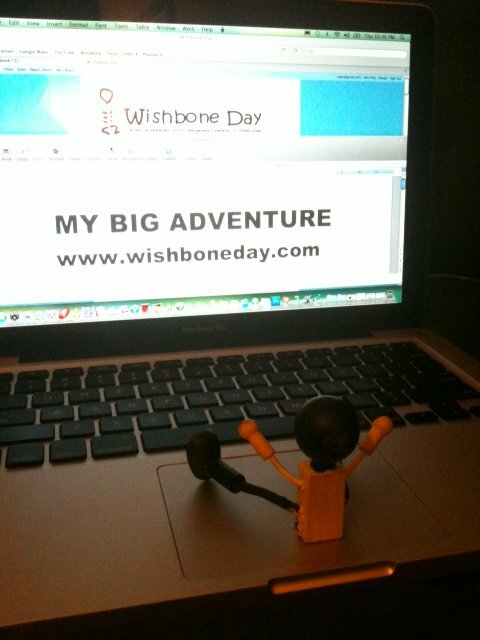 Tell me your 'must-do' OI events by leaving me a comment below, so I can plan my world tour and be back in Sydney in time for Wishbone Day 2012! Thanks for your great idea Jessica. I really had a fun time! !